Foundation Public School is a private school network headquartered in Karachi, Pakistan. 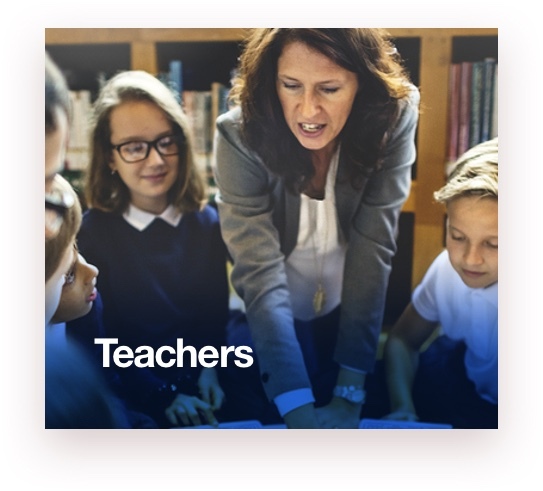 FPS consists of a diverse and experienced team of educators, administrators, trainers, strategists and technologists, who work together to provide quality education in all of our schools. Our passion for education forms our every decision. Across our Head Office and 9 schools in Karachi and 3 schools in Hyderabad, the FPS team is made up of over 700 teammates working together to prepare our students for university, career and life. At FPS, we put our people first and prioritize their development by championing collaboration between teams. We invest heavily in our teammates and operate with a growth mindset for staff development. Therefore, whoever joins FPS, will grow with FPS. Our commander-in-chiefs who assume complete responsibility for their school and its performance. Qualifications and skills: Bachelors or Masters degree in the related field, strong interpersonal skills with relevant work experience. The lifeblood of our schools that plan, organize and implement appropriate instructional lessons that encourages students to reach their potential. Qualifications and skills: Mastery of subject knowledge, training or accreditation will be preferred, along with strong communication and interpersonal skills with relevant work experience. The behind-the-scene caretakers who ensure to keep the schools running smoothly by overseeing their daily operations and performing the required clerical tasks. Responsibilities include managing petty cash, monitoring the Student Management System, customer service, transcripts, filing, and billing. Qualifications and skills: Proficient in Microsoft Office Suite, strong communication and interpersonal skills with relevant work experience. The glue of our schools that bridge the administration and the student community. 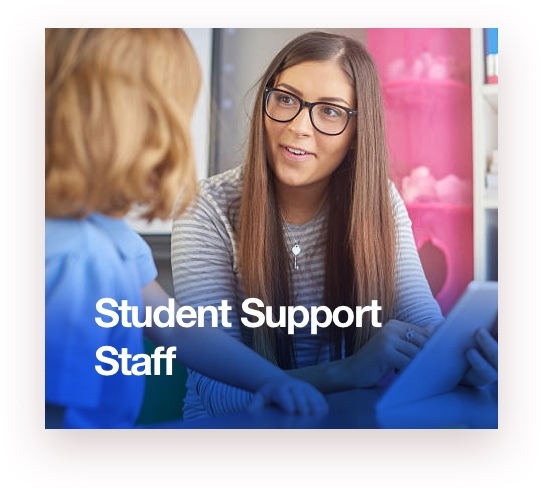 The School Support Staff plays an important role in ensuring that students are learning in a safe and supportive learning environment. They foster positive, trusting relationships with students and improve the school climate. Qualifications and skills: Bachelors or Master’s degree in the related field, strong communication and interpersonal skills with relevant work experience. The heroes of our schools who are responsible for ensuring that our students and teachers are provided a clean, safe, and functioning environment every single day. The Administration is the core of all the school operations and planning. This department is responsible for strategic planning, policy-making, academic planners, events, implementation and monitoring of school programs. 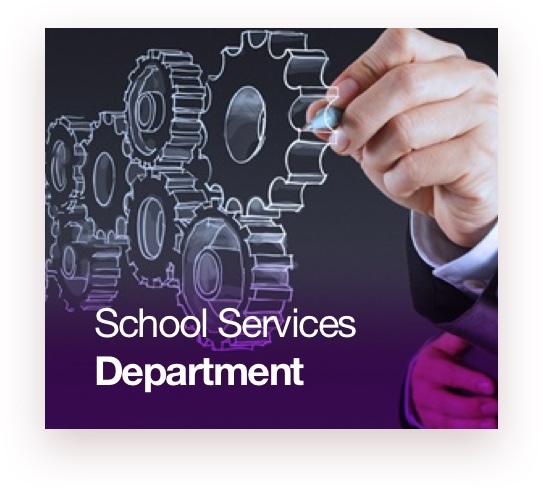 The department serves as a liaison between all schools and the Head Office. Qualifications and skills: BBA , Bachelors degree in the related field, strong communication and interpersonal skills with relevant work experience. This department is responsible for the planning, development, implementation, and evaluation of all school curriculum and academic matters. The department closely supervises lesson plans and academic content across all the campuses to ensure a smooth academic year. It is also responsible for conducting teacher training workshops and implementing innovative pedagogical methods. 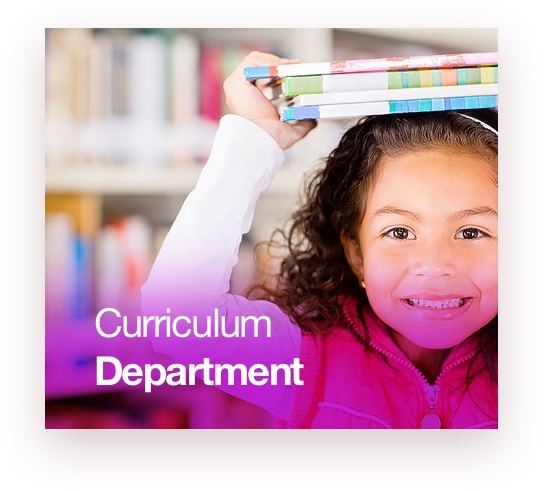 Qualifications and skills: Masters in Education, Masters in Curriculum and Instruction with relevant work experience. 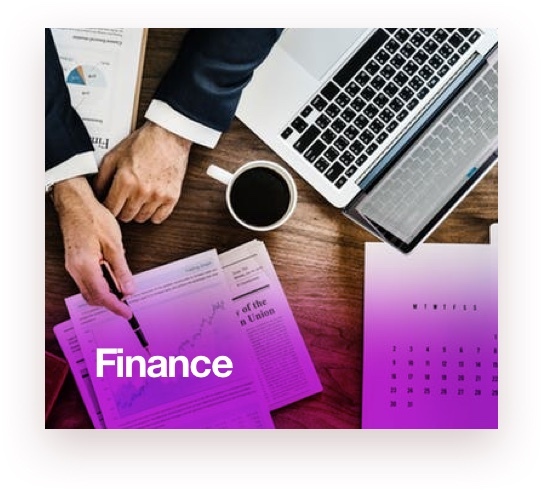 The Finance Department deals with all financial matters of the entire organization including billing, taxation, payroll, general accounting, financial accounting, and investment management. Qualifications and Skills: Chartered Accountant (CA), ACCA with relevant work experience. 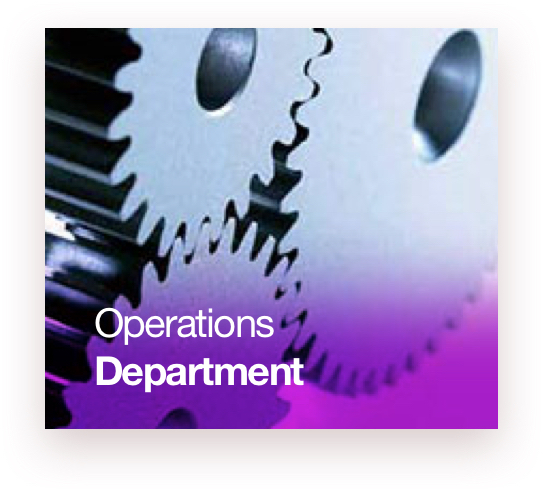 The Software & Technology Department is at the forefront of all innovations at the organization. 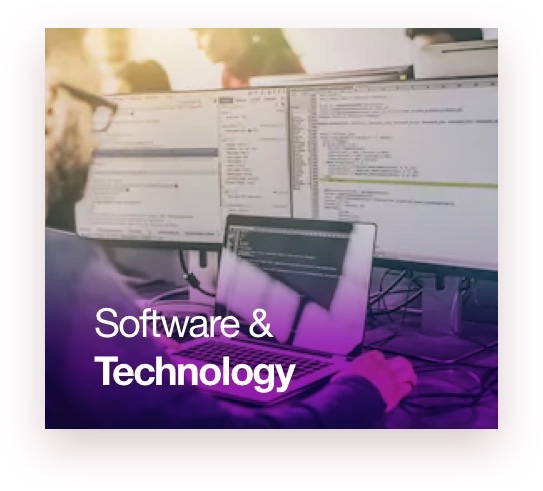 Our team of software engineers comprises technologists and educators who build applications and software that is used by students, teachers, parents and the organization itself. 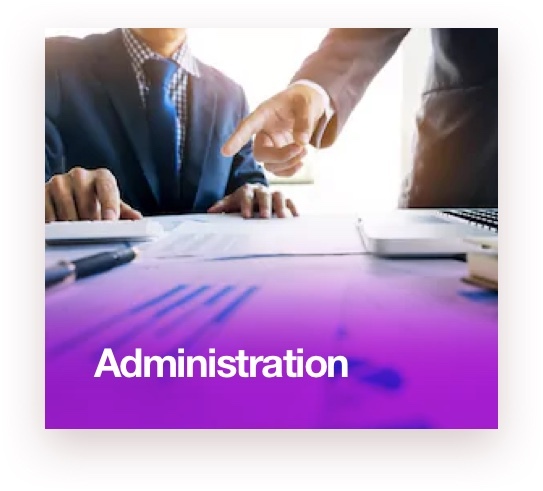 The Department is responsible for everything from the SMS (Student Management System), ERP, FPS Connect, Classroom Management Software, Hardware, FPS App, and all other organizational portals. Qualifications and skills: Degree in computer science, software engineering or hardware engineering with relevant work experience. The creative brains behind the organization, the department works to solidify the FPS brand image across all digital platforms. 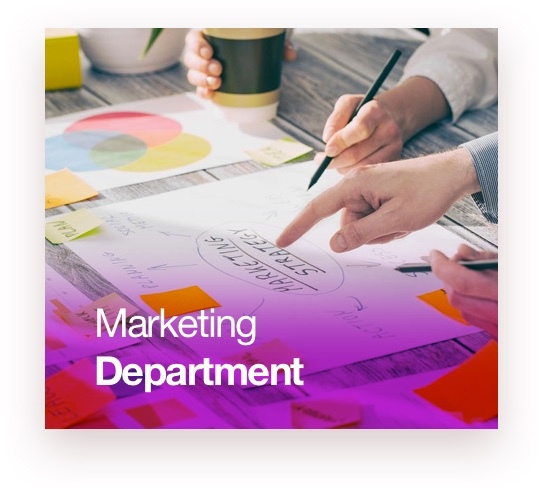 The team consists of marketing strategists and graphic designers who are responsible for designing, developing and sharing all marketing material. Qualifications and skills: BBA, graphic designers, freelancers, and digital strategist with relevant work experience. The Operations Department ensures the smooth and efficient functioning of all FPS campuses. It is responsible for repair and maintenance, construction, supply chain management, requisition, quality control, security, vehicle management, and logistics. Qualifications and skills: Degree in civil engineering, BBA, Bachelors degree, and proven ability to consistently meet deadlines with relevant work experience. 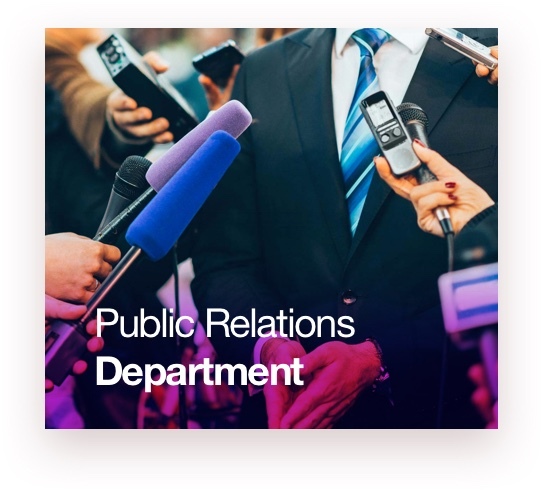 The Public Relations Department manages the relationship and communication between the organization, the parent community, and different government agencies. The Department also works closely with our legal team and works to develop strategic long term alliances. Qualifications and skills: Strong interpersonal and communication skills along with relevant work experience. 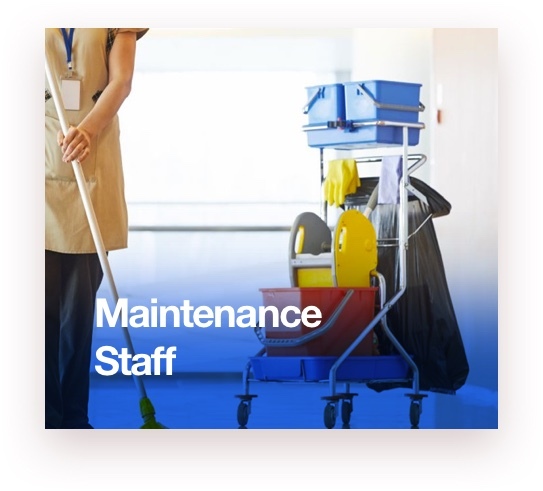 The core functions of this department include managing the maintenance staff, the school laboratories and libraries, and monitor and inspect tuck shops and horticulture at all the campuses. Qualifications and skills: Bachelors degree, interpersonal and communication skills, Human Resource management skills with relevant work experience. 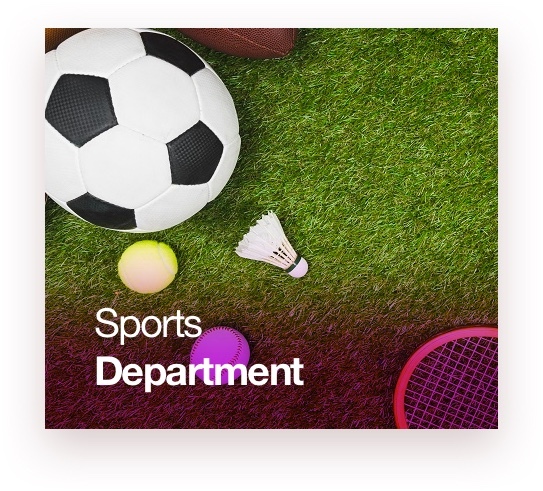 The Sports Department is the backbone of all physical education classes, school sports teams, summer camps, and other activities that our students participate in. The department organizes various local and international interschool tournaments annually. Qualifications and skills: Masters in Physical Education with relevant work experience. 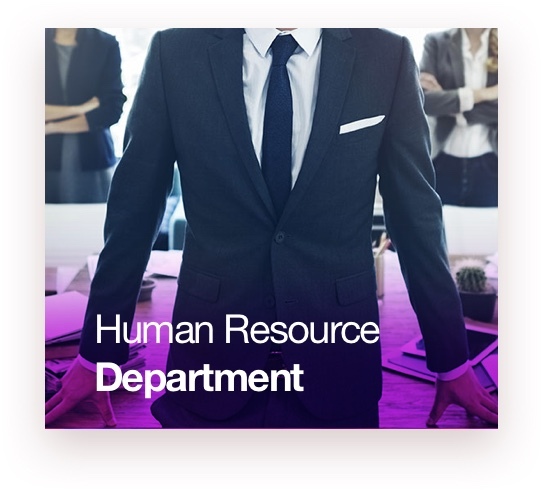 The Human Resource Department has many responsibilities including corporate recruitment, facilitating campus recruitment, and implementing and monitoring training & development programs. 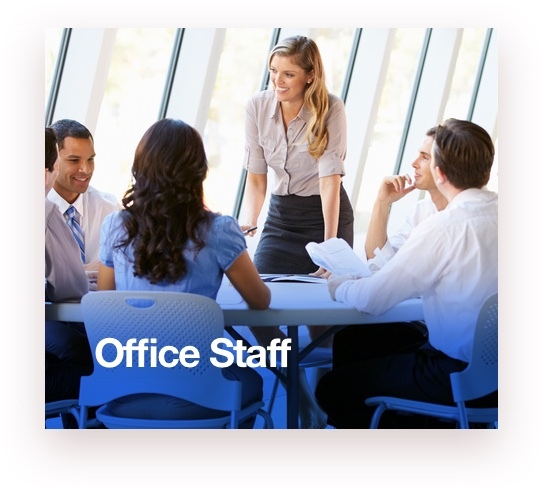 The Department also manages employee relations, office staff management, HR Operations (letters, leaves and attendance) and managing the Enterprise Resource Planning (ERP) System. Qualifications and skills: BBA, Bachelors Degree, Human Resource management skills, and communication and interpersonal skills with relevant work experience. 50% tuition fee waiver on second child. For teachers: Paid summer vacation for teaching staff along with allowance of 10 leaves in a year which can be enchased upon if not utilized. For teachers: Educational training and development including sending our teachers for international conferences and workshops. If you’re ready to start your application, search through our current vacancies. Provided you can’t find a suitable role, upload your CV and provide us with your field of interest, and we will get back to you when a role that matches your requirements comes up. Hiring the best talent available calls for a robust and thorough process. These are the main steps. Application: Upload your CV and complete our online application form. Telephone Interview: Selected candidates will be called for a short interview. This might be a brief introductory chat about the role and salary expectations, or a longer, more formal conversation with competency-based questions. 1st Interview: The length and format will vary according to role. It gives you the chance to show us the skills and knowledge that make you a perfect fit for the role, in person. It’s also a great opportunity to ask any questions you might have. 2nd Interview: Successful candidates will be called in for a second interview with either a Director or a member of the Management. 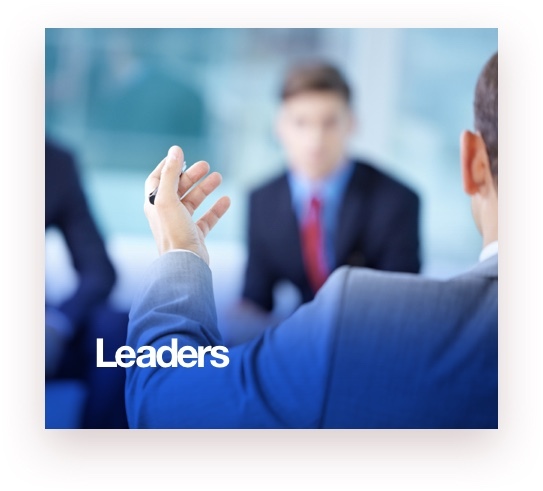 Offer: Successful candidates will be made a formal offer within 5 business days. 1st Interview: The length and format will vary according to role and location. It gives you the chance to show us the skills and knowledge that make you a perfect fit for the role, in person. It’s also a great opportunity to ask any questions that you might have. Demo: For teaching or office positions, applicants may be called in for a one day to one week demo based on the need. A panel will assess the teaching demo. A successful demo may lead to a final interview by a Director or by a member of the Management. Offer: Successful candidates will be made an offer within 5 business days.